​Every all-American sports story seemingly comes with a lesser-known, often completely untold counter-narrative that forces us to question what we think we know. And to hear former NFL wide receiver Greg Jennings tell it, ​future Hall of Fame QB Aaron Rodgers isn't immune to such a thing. 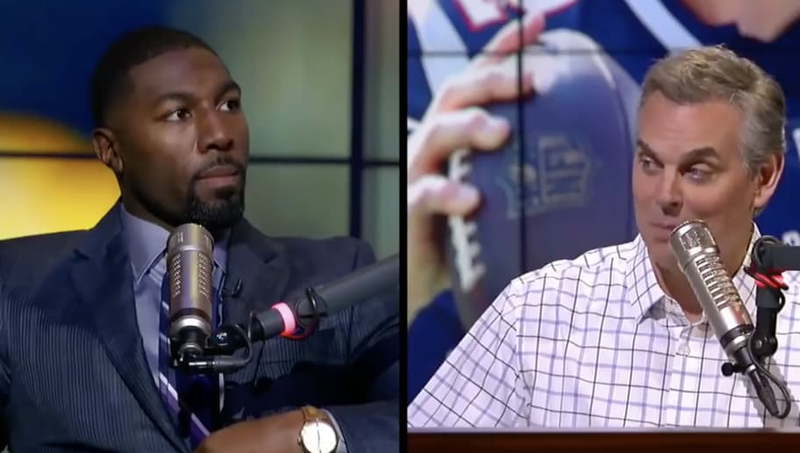 In an appearance on The Herd with Colin Cowherd, Jennings described a surprising moment from his Packers days that surely caught Rodgers stans off-guard. ​As Jennings describes, he wasn't seeing much of the ball in the very first game of his 2012 contract year. After comparing notes with a 49ers cornerback about why he wasn't getting targeted by his QB, Aaron Rodgers himself overheard. As the story goes, Rodgers openly floated the idea that maybe the Niners should pursue Jennings in free agency. The realest of real talk from Mr. Jennings, who made two Pro Bowls and won Super Bowl XLV with the Pack. Hell, he even caught Rodgers' first-ever ​NFL touchdown pass. ​But some things just aren't built to last. And while Rodgers may or may not have ended up regretting his particular choice of words, it's still a hell of a story. And Jennings clearly doesn't care if any feelings get hurt here.